Australians feel secure in their jobs but worry they won’t be able to find a new one if poor management forces job losses or sends them overseas. Australian National University research shows 88 per cent of Australian workers say it is not at all likely, or not too likely, that they will lose their jobs in the next 12 months. Workers in the construction and real estate industries had the most confidence in their jobs, while accommodation and hospitality workers had the least. 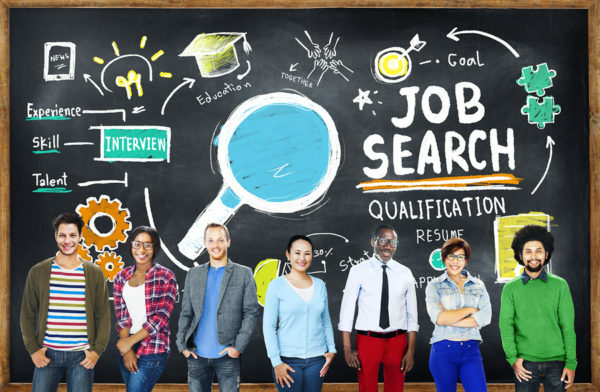 “While Australians feel reasonably secure in their current job, in the event that workers are laid off, they are far less optimistic about their future employment prospects,” the report released on Tuesday found. Workers are also worried about jobs going overseas or bad bosses. “The most acute concerns among Australian workers are that they will be laid off because their employer finds someone overseas to do their job for less pay, or because poor management will lead to their unemployment,” the report found. But they aren’t too worried about robots or computers replacing them in their roles. More than 30 per cent of retail workers were “very concerned” their boss would find someone to do their job for less money. The research also found more than half of Australians are dissatisfied with the way the country is heading. The ANU poll interviewed 2500 people and results were weighted to represent national averages.